For the wellbeing of people, noise pollution can be a problem in the home. Through sound absorption, the noise impact is virtually eliminated via the introduction of a fitted carpet. With carpets, impact noise is reduced by around 30db which is another great reason to purchase this flooring type. If you live in a flat or have multiple levels in your home, the noise reduction benefit can be especially beneficial here. Another benefit of a fitted carpet is the amount of warmth that it retains in a room, which in turn, saves on energy costs. Carpets create a heat barrier as they have a low heat conduction that are natural thermal insulators. A substantial amount of heat will be retained in the room with carpet. With the combination of noise reduction and the comfort underfoot that comes with it, the reduction of using the heater in the colder months is reduced. There are two ways in which carpets help the safety aspect in a home. A reduced spillage, especially when wet and stress is reduced on joints as it provides amazing orthopaedic properties as carpets act as a cushion effect. The elderly and infants benefit greatly from carpets as they have a non-slip aspect and in the case of a fall, it reduces the chances of injury. Carpets are conducive to a healthy living environment as they have amazing dust-trapping properties. 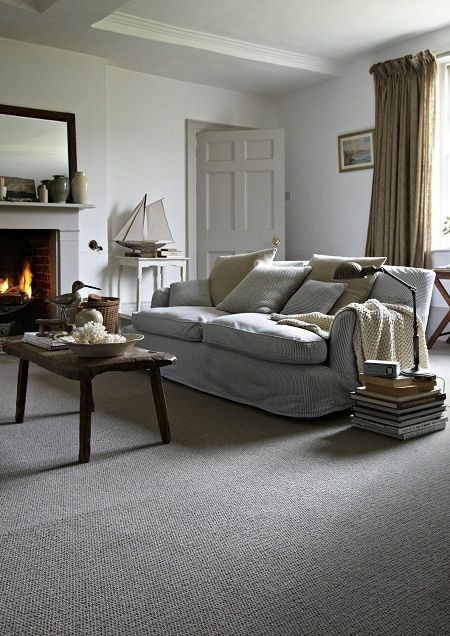 Dust is held in pile fibres of the carpet once it has settled so it’s then just a simple job of vacuuming. The dust content of the indoor air is kept to a minimum as it’s not disturbed by incoming air draughts. 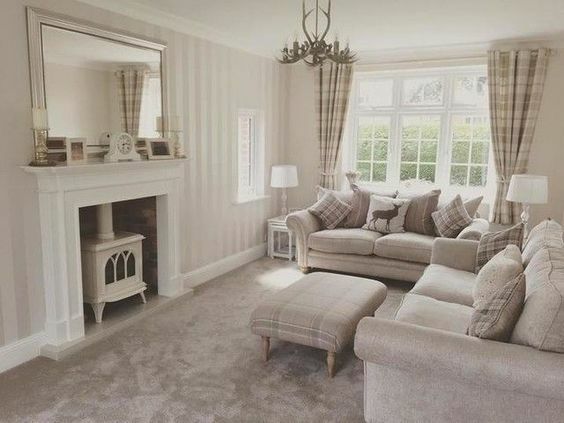 Dust particles carry allergens, germs and other air containments so therefore carpets play another key role for the family members in the house. 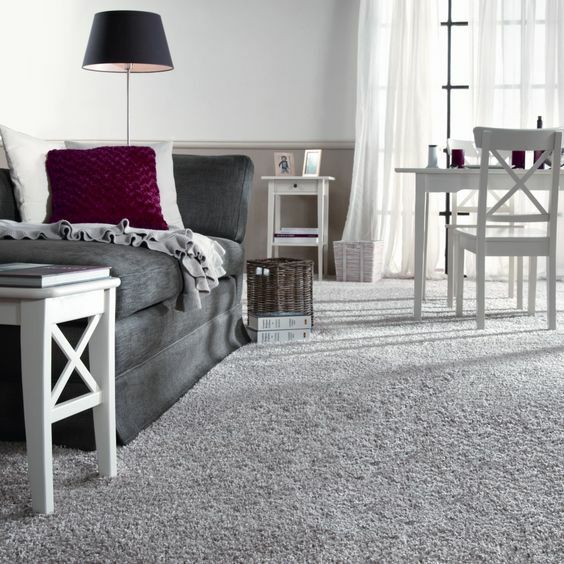 The cleaning and maintenance of fitted carpets is relatively simple, quick and cost effective. If you’re looking for fashionable creativity, a carpet is great as it’s easy to install and generally an excellent product. Carpets can last for many years as At Allfloors Glasgow we only stalk top quality products that have excellent wear properties. Please stay up to date on the blog and get in contact online and we’ll happily get back to you, to discuss your requirements.